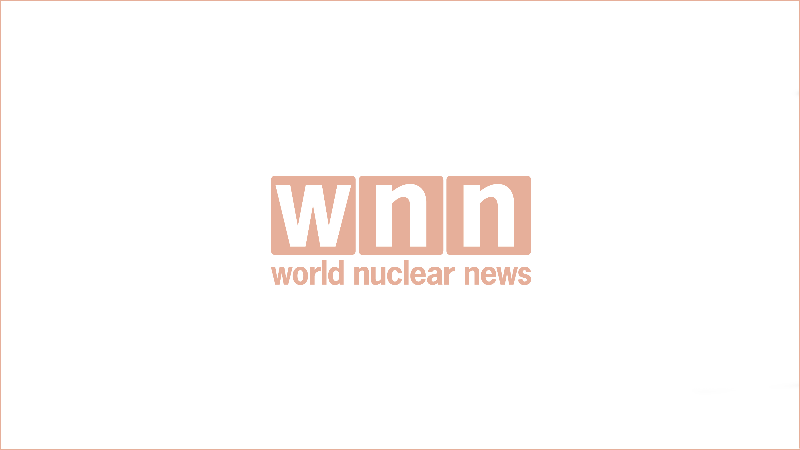 Cold hydrostatic testing has been completed at unit 3 of the Mochovce nuclear power plant in Slovakia, utility Slovenské Elektrárne announced. The tests mark the first time that the reactor systems are operated together with the auxiliary systems. US company GSE Systems Inc has been awarded two contracts worth a total of USD8 million to update simulators at nuclear power plants at Mochovce in Slovakia and Kori in South Korea. 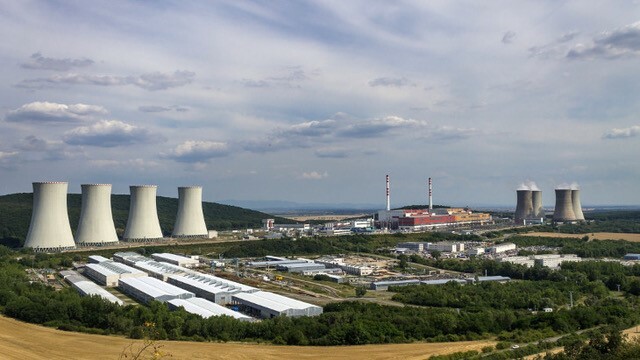 Westinghouse Electric Company has signed a contract with Jadrová a vyraďovacia spoločnosť for the dismantling of the reactor coolant systems of two VVER-440 units at the Bohunice V1 nuclear power plant in Slovakia. The project is financed by the European Bank for Reconstruction and Development. Slovenské Elektrárne shareholders have approved funding to complete units 3 and 4 of the Mochovce nuclear power plant. The Bratislava-based utility says its General Assembly on 28 March unanimously approved the Strategic Plan for 2017–2021, which includes a €5.4 billion ($5.8 billion) budget for the project. 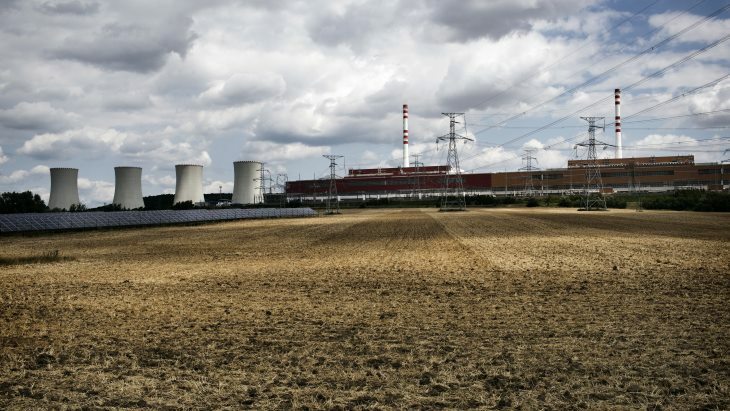 The estimated cost of decommissioning Soviet-designed, first-generation nuclear power reactors in Bulgaria, Lithuania and Slovakia will be at least €5.7 billion ($6.4 billion), according to the European Court of Auditors. However, it warns this could double if the cost of disposing of high-level radioactive waste is included. 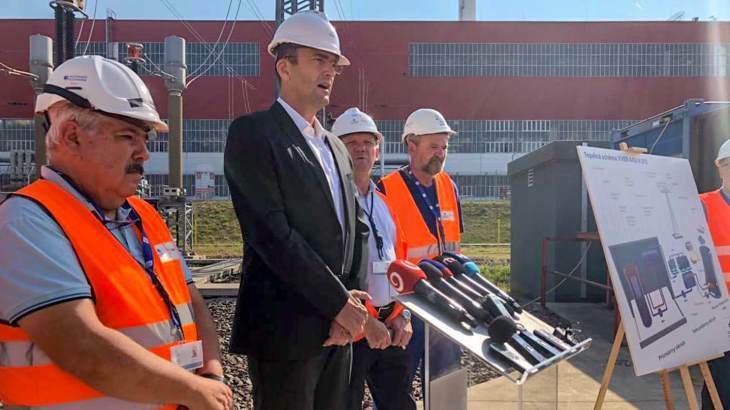 Italian utility Enel yesterday closed the first phase of the process to dispose of its 66% stake in Slovak nuclear power producer Slovenské Elektrárne: the sale of its 50% stake in Slovak Power Holding BV to EP Slovakia BV. China and Slovakia will cooperate on developing the nuclear fuel cycle supply chain under a memorandum of understanding signed yesterday between the two countries. 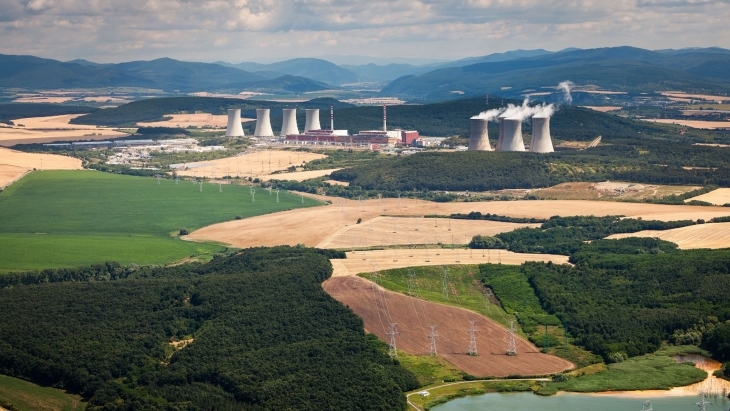 Italian utility Enel announced today that it has entered exclusive negotiations with Czech energy company Energetický a Průmyslový Holding (EPH) to sell its 66% stake in Slovak nuclear power producer Slovenské Elektrárne. Enel said it may sign a binding share purchase agreement with EPH "in the coming weeks".